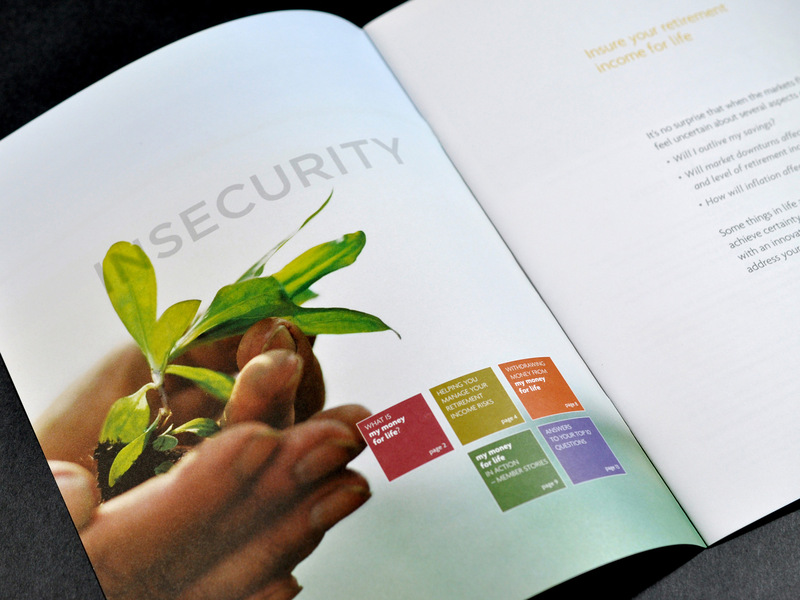 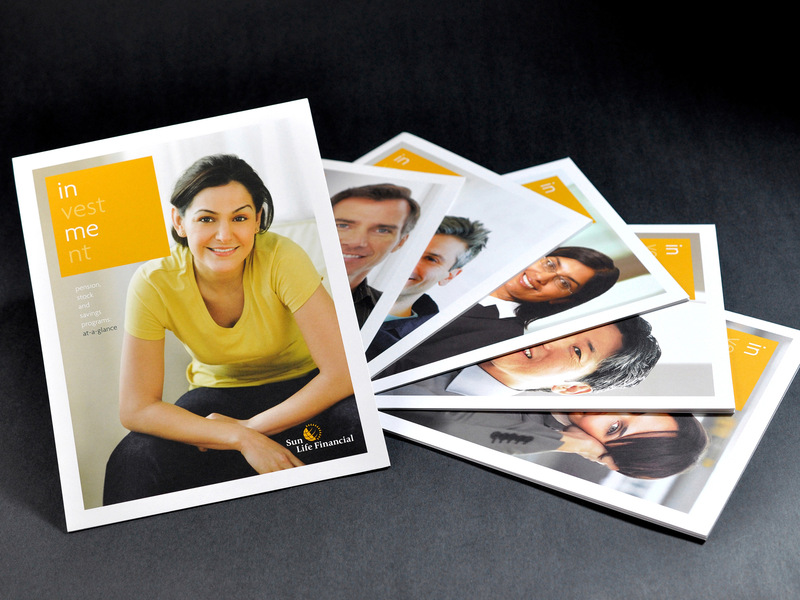 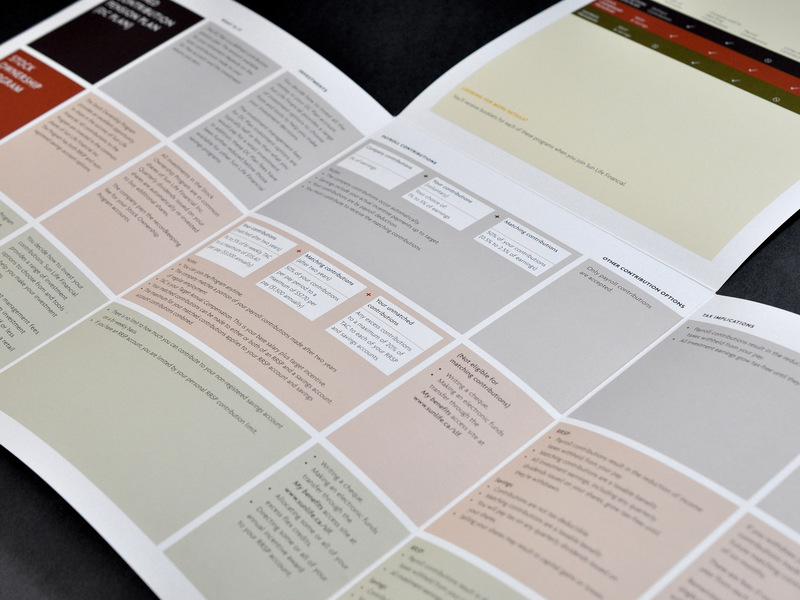 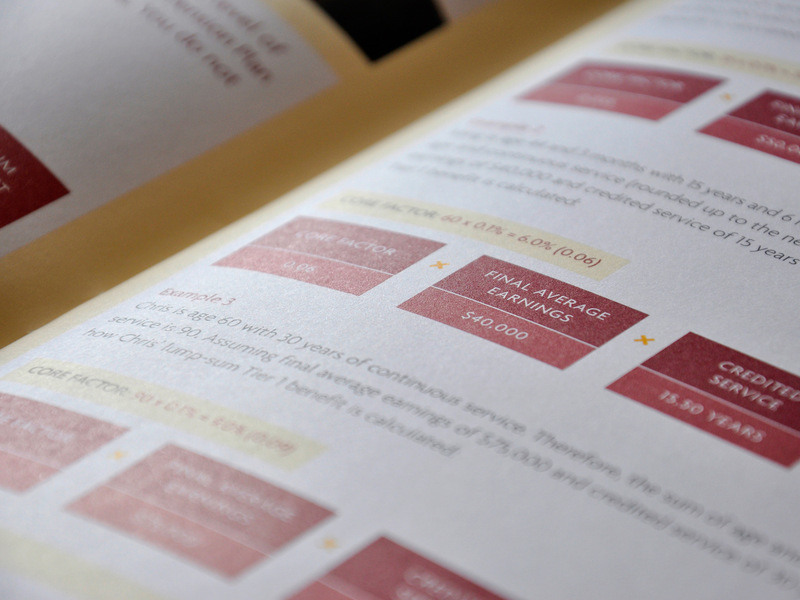 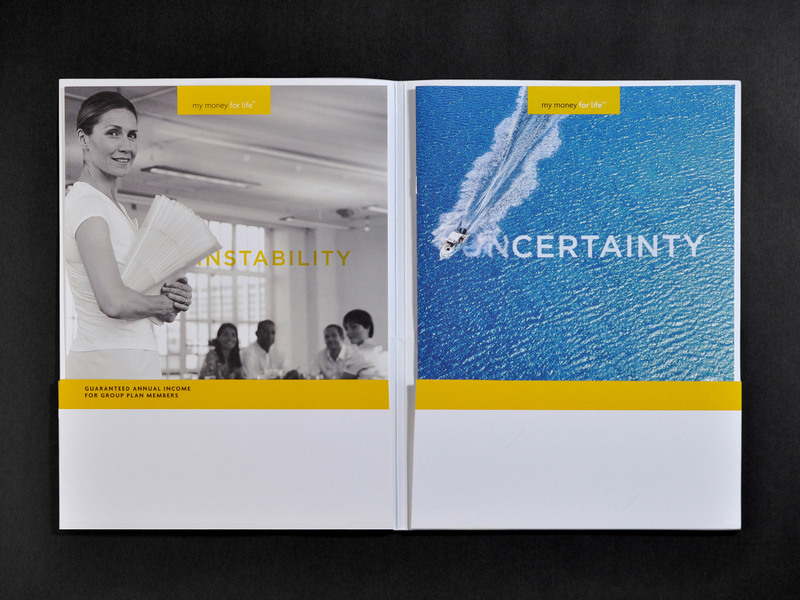 Support materials for SunLife Financial’s internal pension and benefits plans comprising multiple brochure and employee participation pieces. 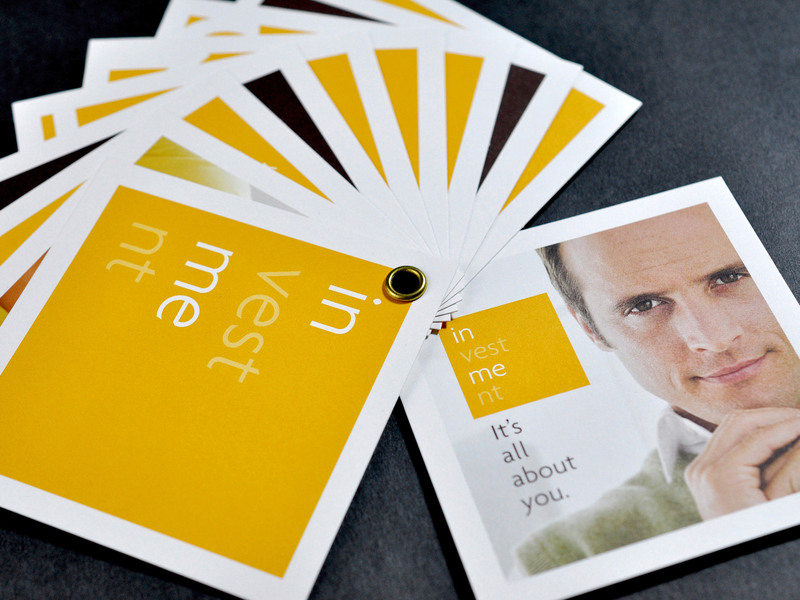 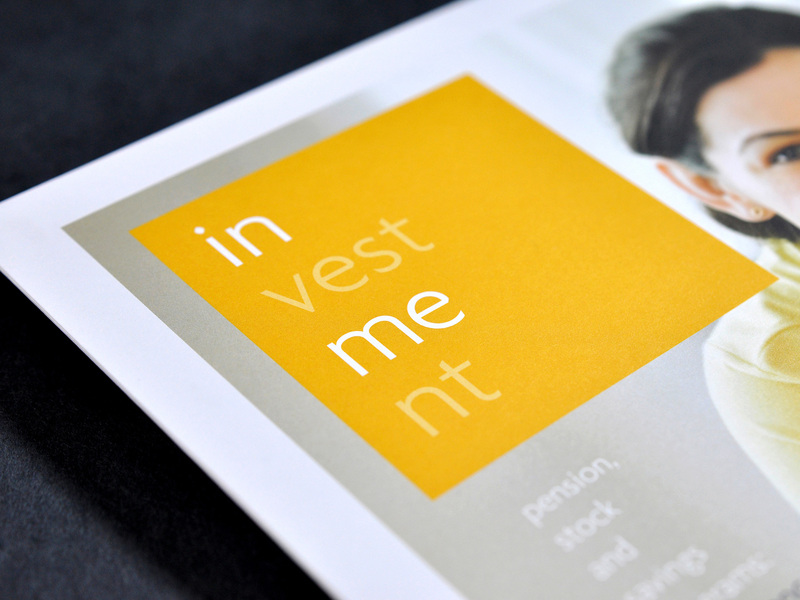 The concept of Invest In Me addresses the idea of employees being able to take control and manage their own personal investment plans. 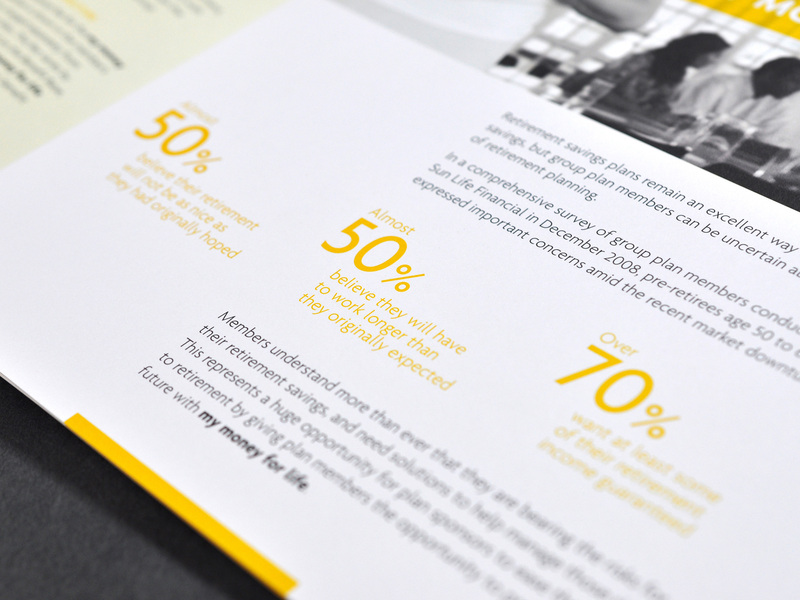 The My Money for Life campaign was a SunLife Financial product which guaranteed annual retirement income for its members. 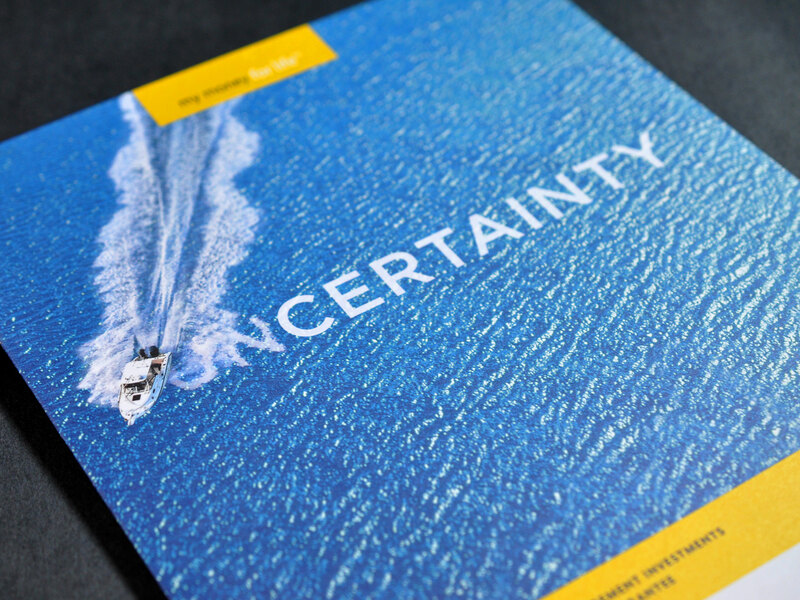 The concept illustrated the uncertainty faced by retirement investors and how SunLife Financial could turn this negative into a positive.